Your bathroom is one of the most crucial rooms in your home. This is your “refreshing zone” so it needs to be fresh and clean at all times. Not only for you and your family but for guests to use as well. The bathroom doesn’t just have to be a useful and practical space though. 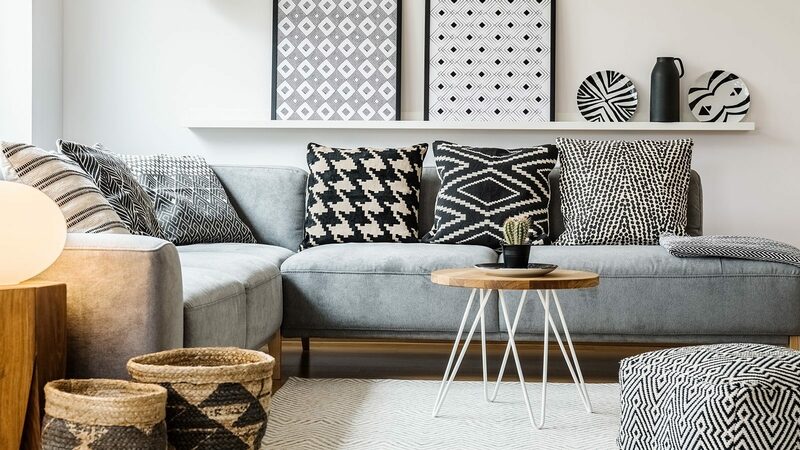 It can also look good, be stylish and express your own style and personality. 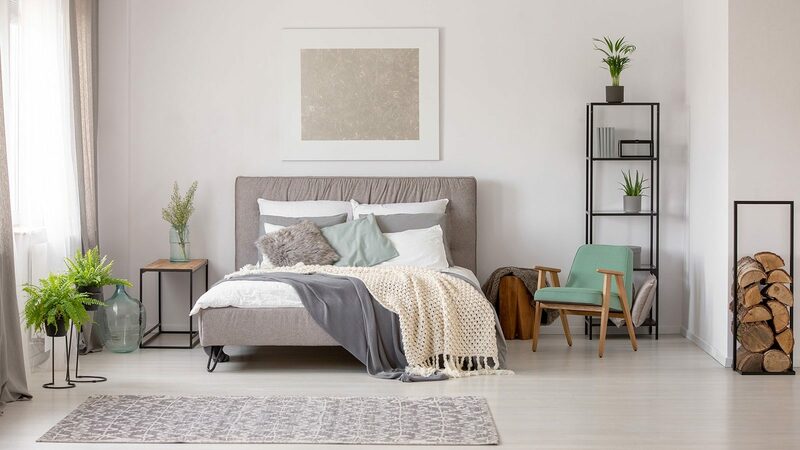 There are all kinds of different bathroom styles nowadays and you should definitely take your time to think about what your ideal bathroom looks like. Do you want a classic one? A modern contemporary one? or are you more of a vintage, retro type of person? Do you want dark or bright colours? 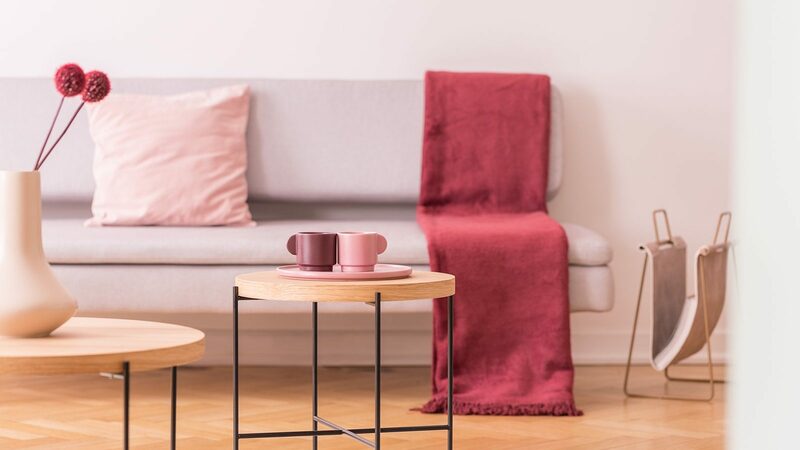 Colours that are elegant, striking, neutral or colorful? The choice is unlimited! 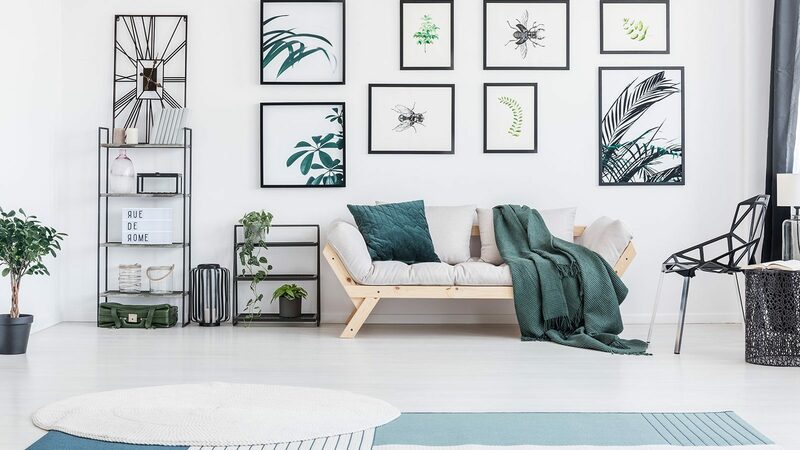 Check out some of these bathroom styles that we’ve collected for you and feel free to steal some of the ideas if you like them. 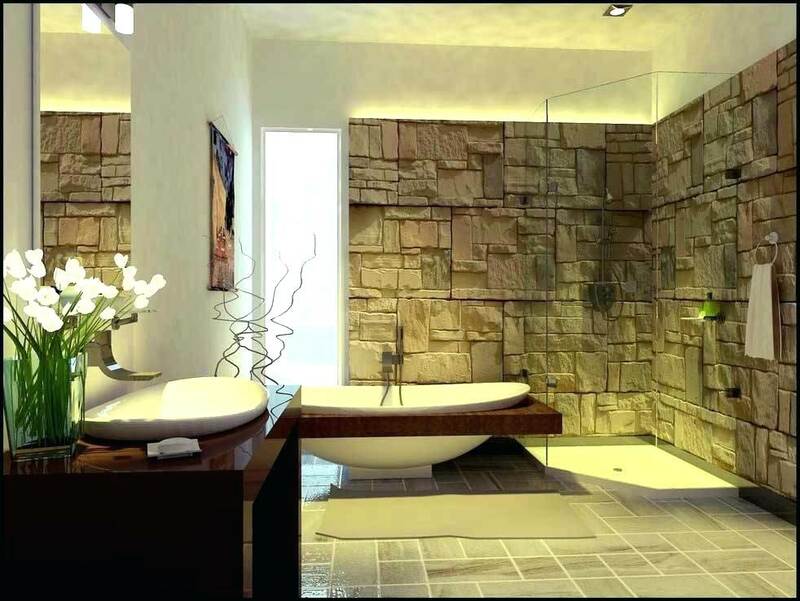 Read on and get inspired to find that perfect style for your bathroom. 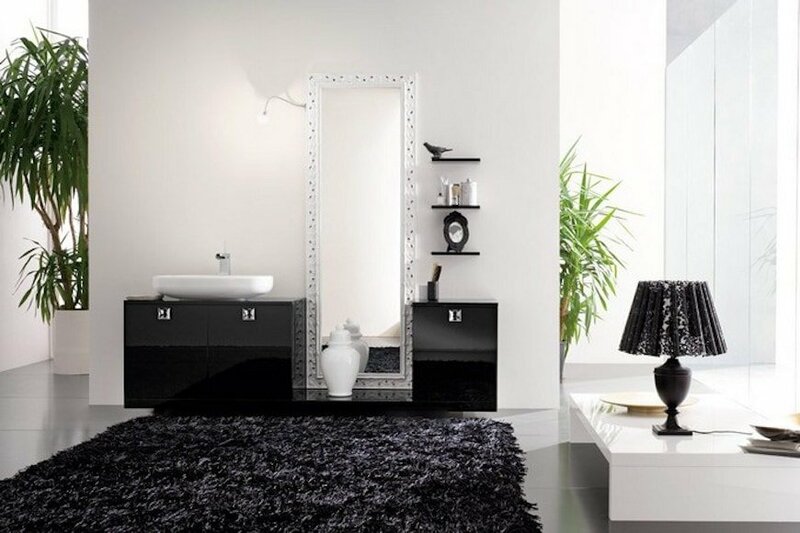 This outstanding modern-designed bathroom consists of a black and white color palette with a minimalist style. 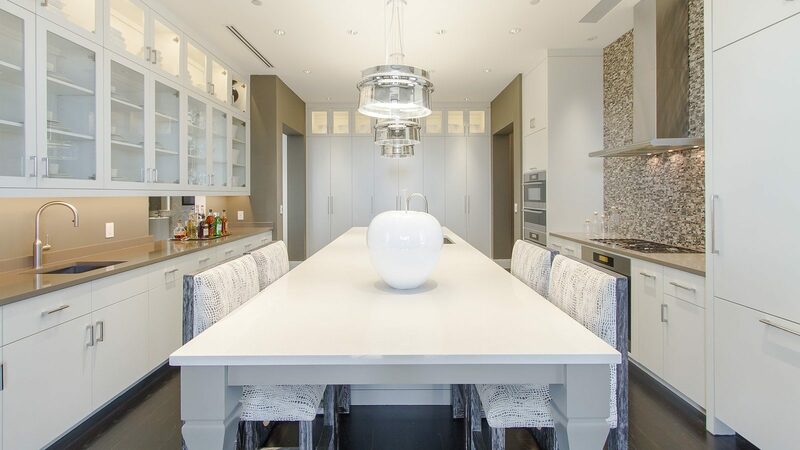 It features up-to-date utilities and fancy accessories giving the space an edgy and striking feel while still remaining quite alluring. Light versus dark neutral hues combined with curved lines and a smooth and inviting ambiance are the main characteristics of this contemporary bathroom. The brick accent walls are simply gorgeous. This is an excellent example of a traditional, classic yet very alluring bathroom design. The neutral color palette, sleek and clean lines, significant lighting and stylish decorative elements make for a gorgeous bathroom space. 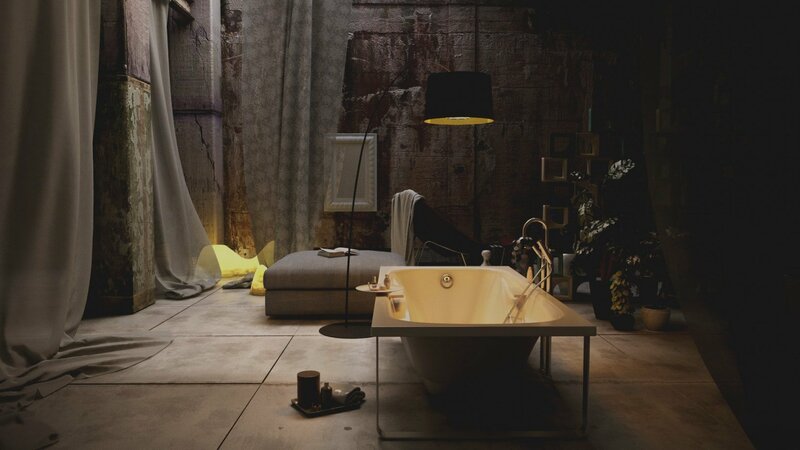 A modern industrial interior look isn’t usually the first thing you think of for a bathroom design. 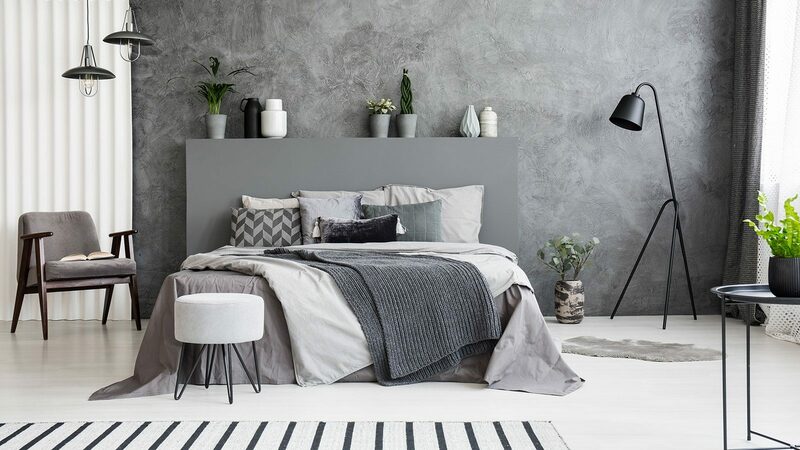 Don’t be afraid to experiment with concrete walls, loft appeal, unconventional pendant lamps or a grey color palette like you see here to create the ultimate industrial-style bathroom. 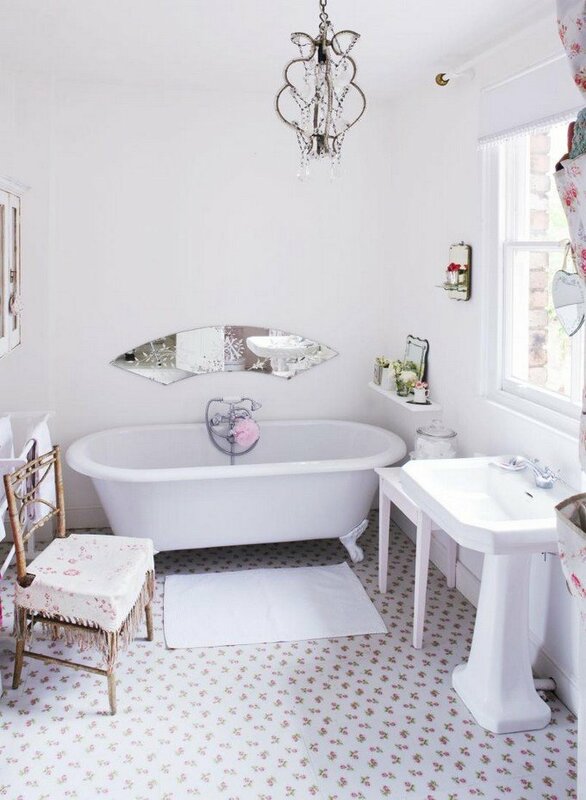 Feminine bathrooms look soft, elegant and super chic. This one for example shines bright and lovely. It has a casual and beautiful appeal that is complemented with some wonderfully girly accessories. 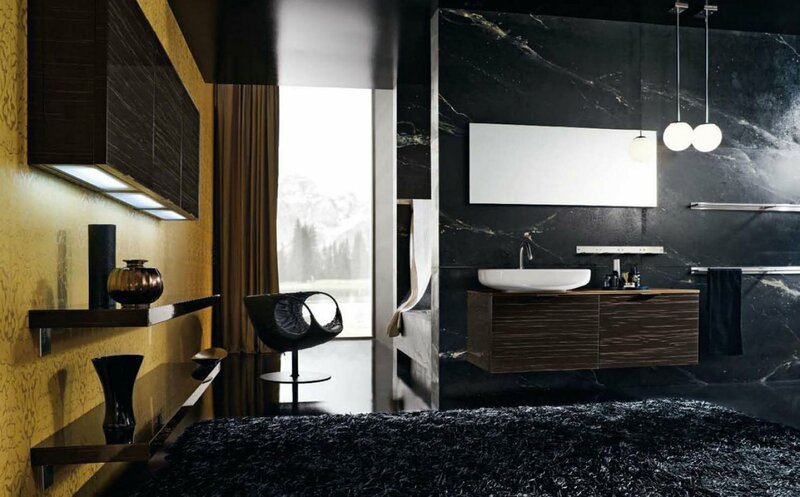 Masculine bathrooms on the other hand are complemented with dark hues, an edgy look and bold styles with strong catchy details. This one is a fantastic example. 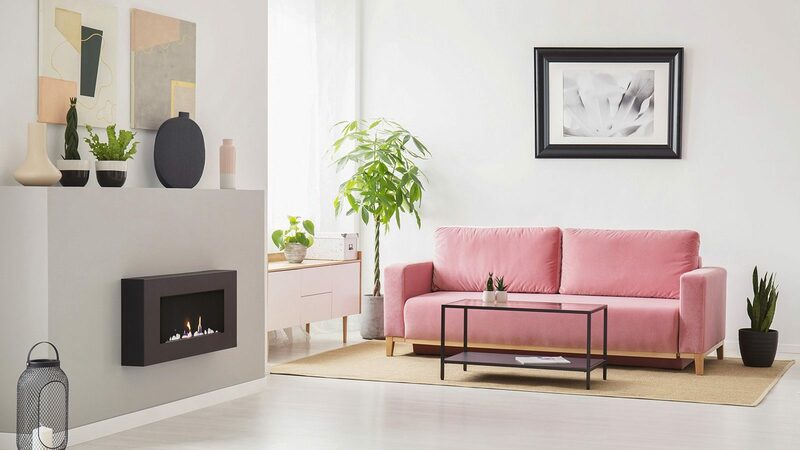 It leaves a strong statement and holds an impressive ambiance. 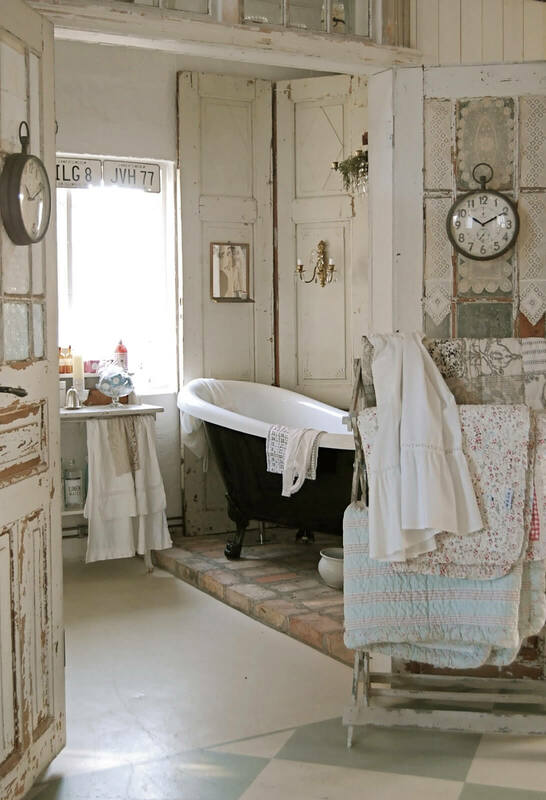 Vintage design is another distinctive option for your bathroom. With an urban appearance and traditional vintage elements this bathroom radiates a timeless charm. 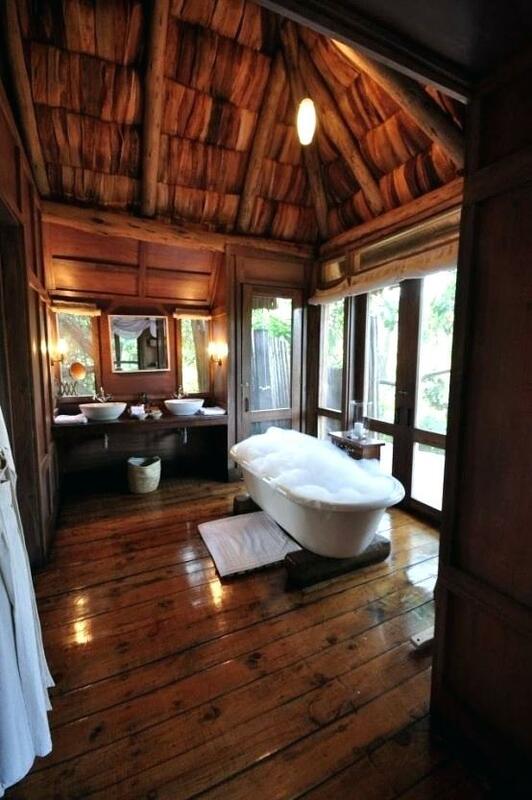 A rustic-style bathroom shines with that warm, welcoming rustic charm. 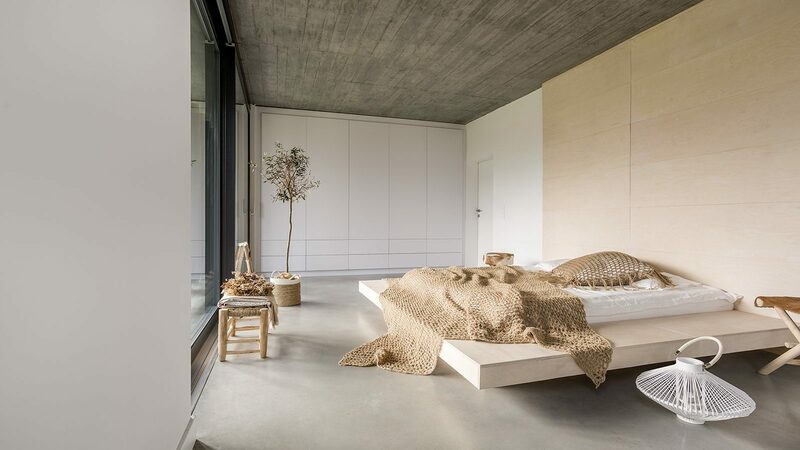 This bathroom incorporates a lot of wood and natural elements creating a cozy, inviting and casually gorgeous environment. Shabby chic appeal is designed to look ecstatically aged but charming. 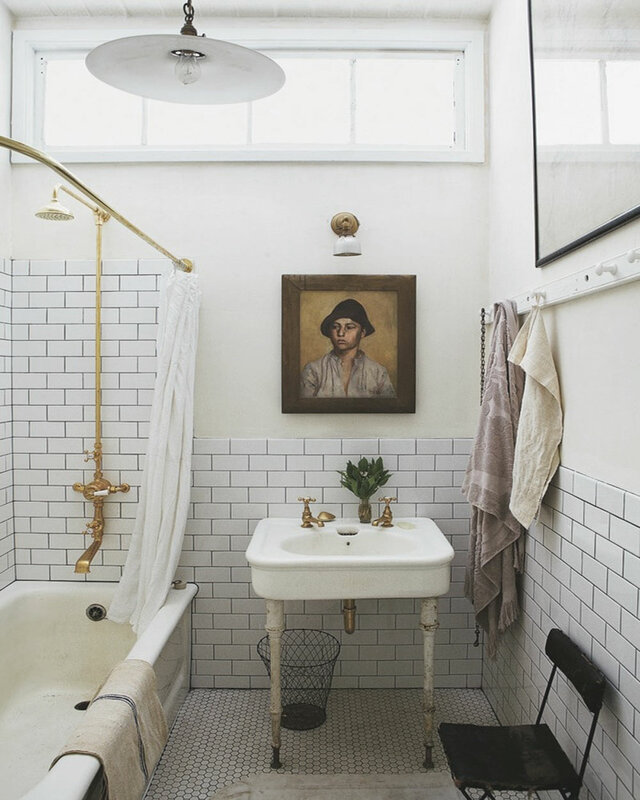 This bathroom is casual but filled with tons of vintage details and decorations. 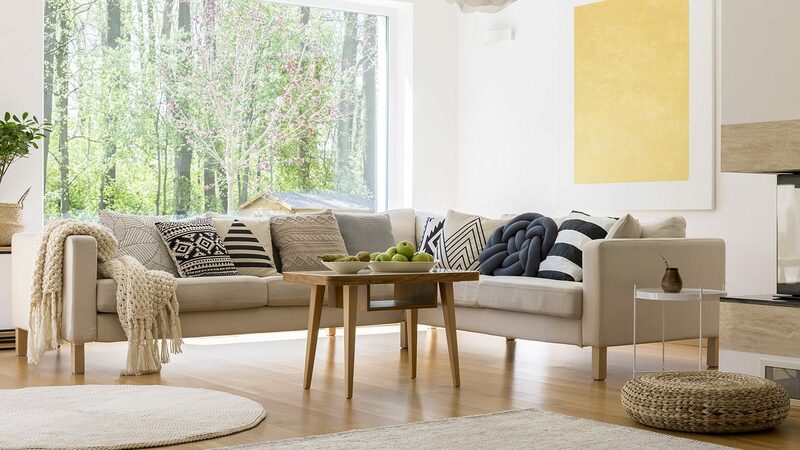 It’s cozy, welcoming and simply beautiful. 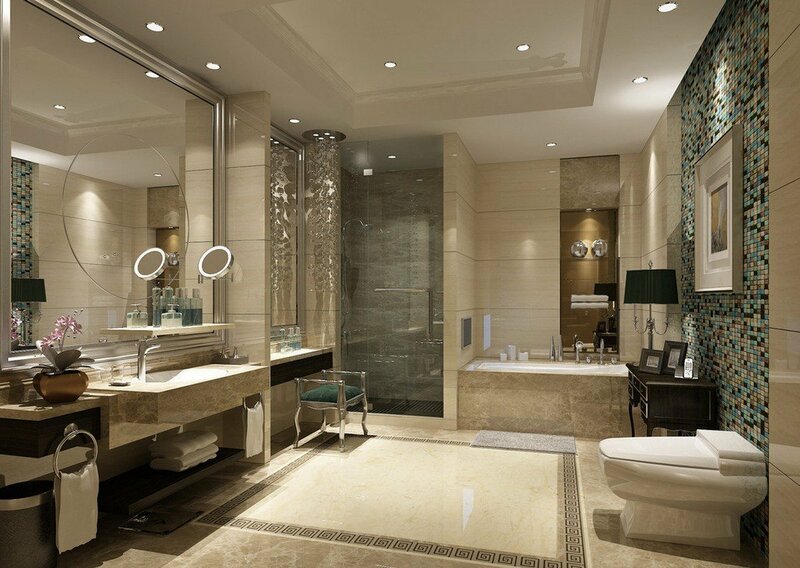 This bathroom is incredibly elegant and stylish. 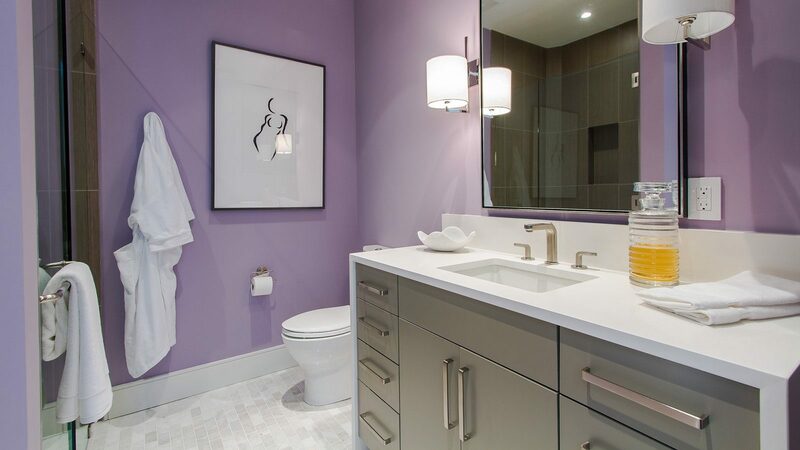 These bathrooms tend to be bright, airy and really lovely. 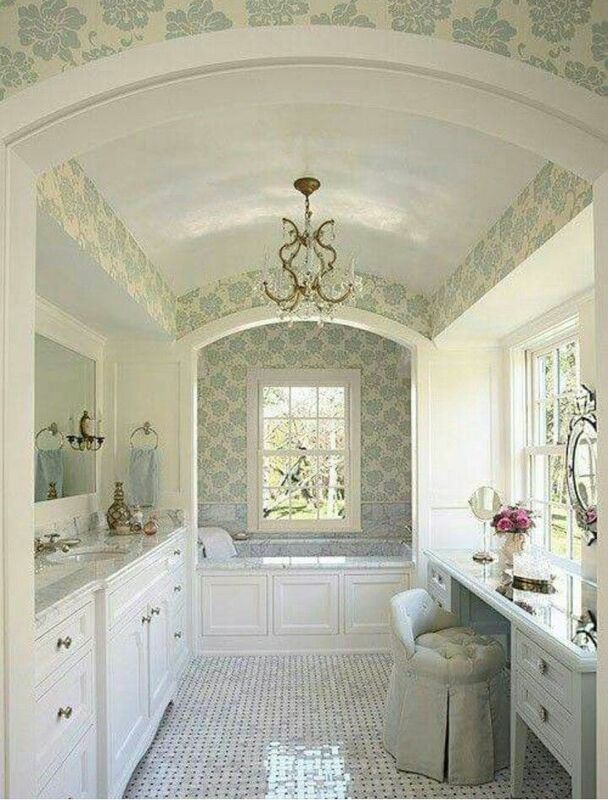 The patterned wallpaper and chandelier really add to the elegance of this particular bathroom as well.